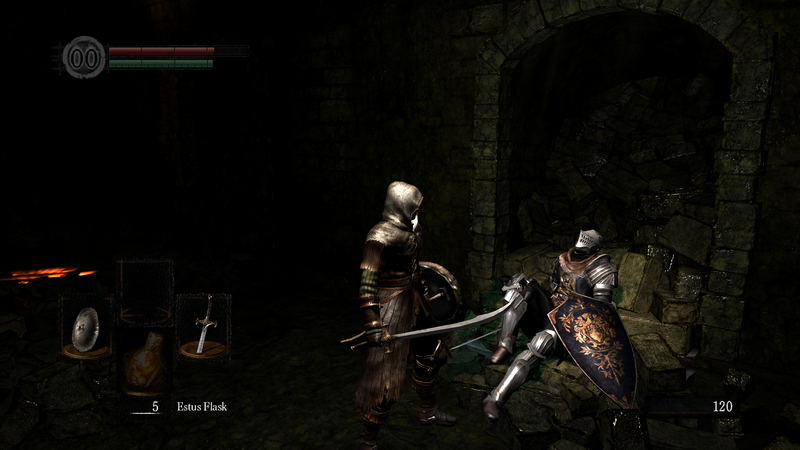 It’s no surprise that Dark Souls was released on Windows PC with subpar graphics. To many, this was a deal breaker for buying the PC version, even with the new features. 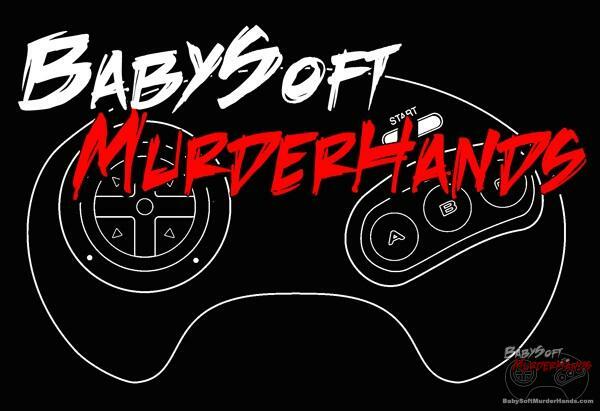 But for one gamer named Durante, it was something for the To Do list. 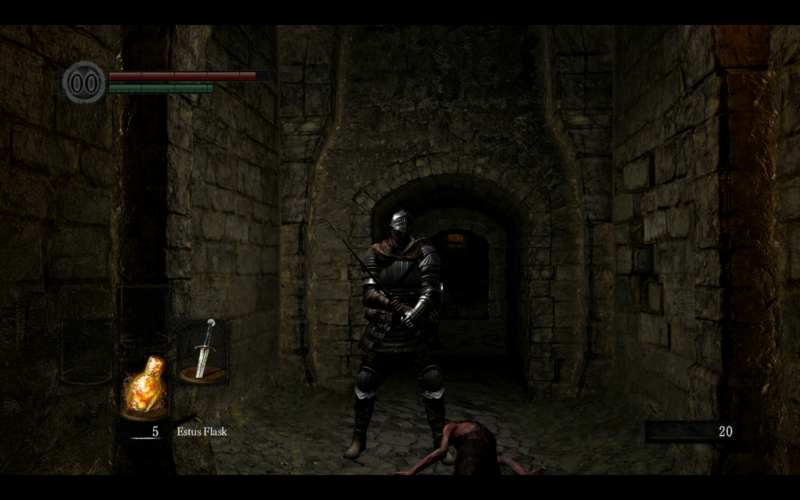 Dark Souls on PC is, by default, limited to 1024×720 resolution and 30 FPS, just like the console version. Durante has made it where you can play the game at resolutions of 5120×3200 thanks to his patch called DSfix! Check out the thread for Dark Souls on the NeoGaf forums which also has a patch for Windows 8. Go directly to Durante’s blog to get the latest Dark Souls patch (He just released DSfix .05 today).